Security deposit may be paid by credit card only upon presentation of damage waiver insurance certificate from a reputable insurance company. Provisions will be delivered on the yacht before clients’ arrival if a clear shopping list is provided at least 3 days before check-in. Yachts are delivered with full tanks (clients are asked not to refuel the yachts outside the marina without authorisation from the management). Refuelling will be done at Kalkara Marina; clients are charged per litre. Yacht charter conditions may change from time to time and clients will be informed before any booking is concluded. 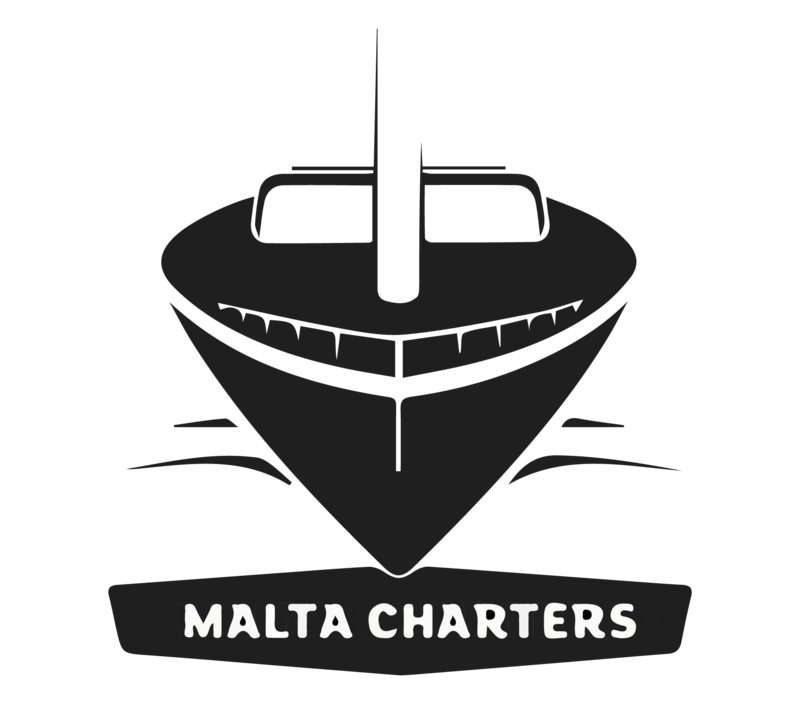 Malta Charters reserves the right to change the yacht to a similar or upgraded replacement without prior notice.